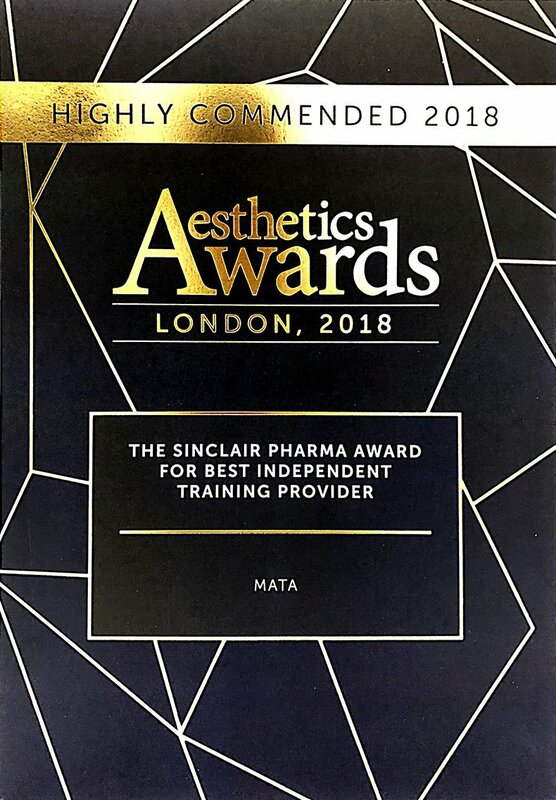 Whilst there are a number of training courses available for Botox and Dermal Fillers, you can be rest assured that MATA is your number one choice. Firstly, MATA is led by cosmetic and plastic surgeons. Our central London training locations include the prestigious Harley Street, The Royal Society of Medicine, Kings College and the Royal College of Surgeons. Our trainers, all experts in their field, come from a variety of backgrounds whether that mean they are a Surgeon, Doctor, Nurse Prescriber or Aesthetic Practitioner. You will have the opportunity to gain knowledge from each of them. 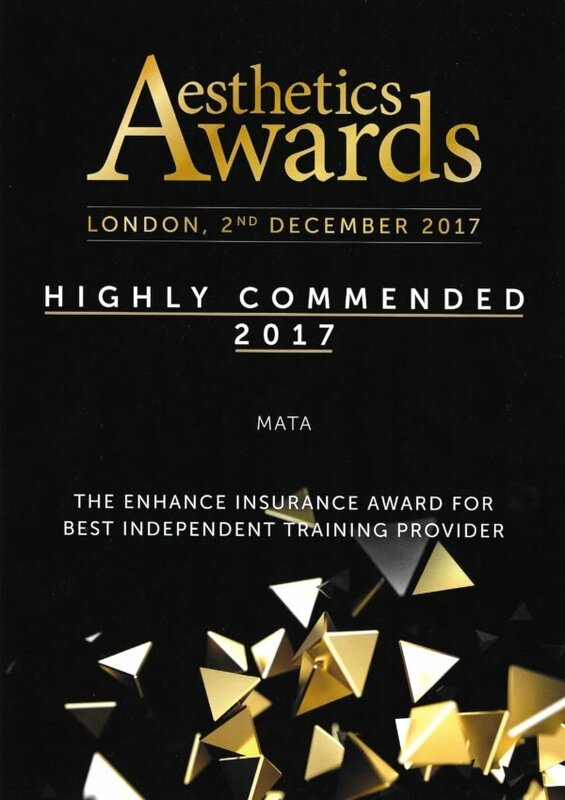 We like to think our training courses make it fun to learn, whilst gaining the maximum amount of practical ‘hands on’ training with live models and the theory aspect of the course is completed via our online resource prior to attendance.